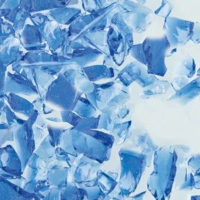 Glass frit plays a role in every segment of the hot glass arts. 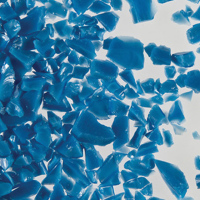 Each color is clean-crushed, magnetically cleaned, and screened into specific sizes for a variety of applications. Compatible throughout the System 96 family, a variety of colours in the following particle sizes – Powder, Fine, Medium & Coarse. Available in 8.5 oz (240g) jars. The larger 4 lb (1.82kg) jars and 40 lb (18.2kg) jars are available upon request.